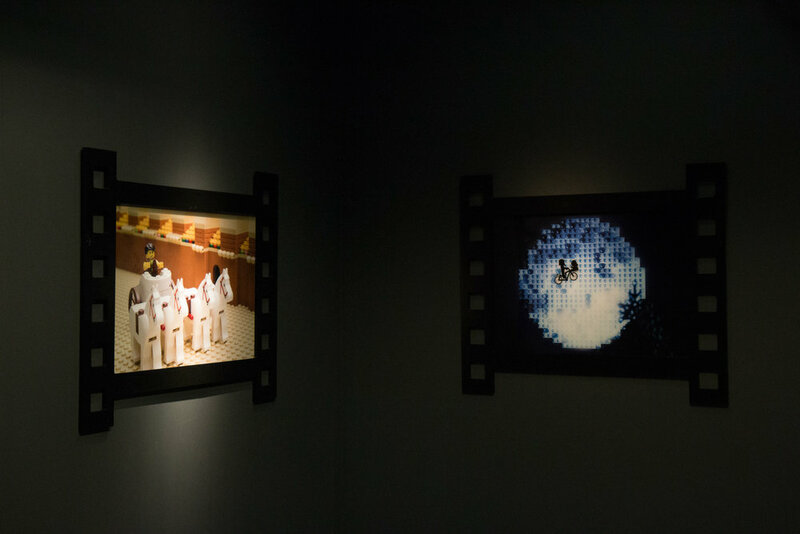 From Wayne's World to West Side Story, The Matrix to Mary Poppins, and Laurel & Hardy to the Life of Pi, Brick Flicks is an exhibition of some of the most iconic and memorable film moments of all time recreated by Warren Elsmore, the well-known artist in LEGO® bricks. Each familiar scene has been carefully photographed to mimic the staging and lighting of the original movie, but with the scenery, actors and actresses recreated with everyone's favourite building blocks. How many can you recognise - without reading the captions? 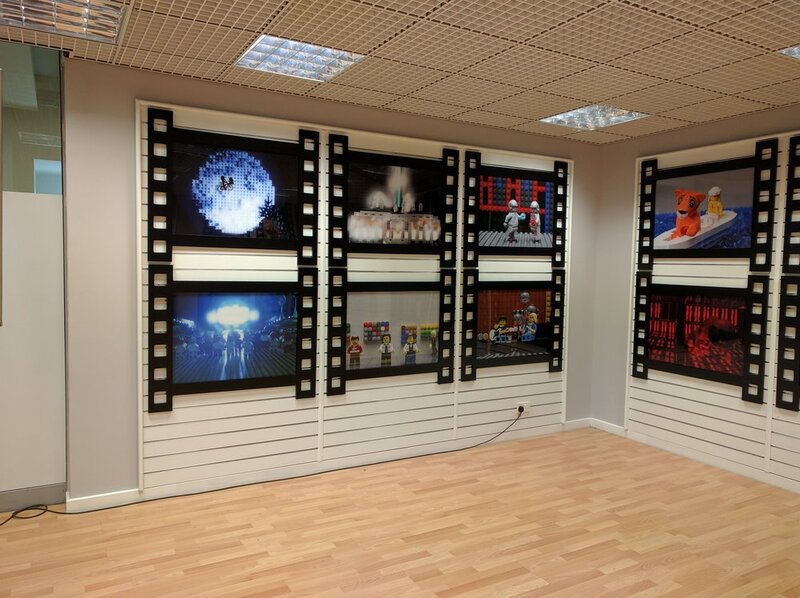 Brick Flicks recreates forty scenes from well-known movies, each presented as a large-format print in a high-quality custom frame. 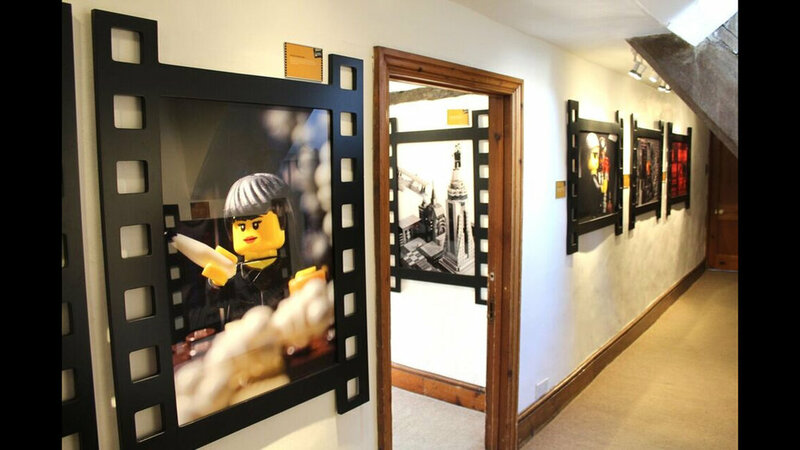 As an entirely wall-hung installation, Brick Flicks is very flexible, and has toured everywhere from art galleries to shopping centres. It is particularly suited to venues with a connection to media, film, or photography. Additional themed engagement activities are available for venues to hire. All scenes are taken from Warren’s book Brick Flicks. Future confirmed venues for our tours are shown below once publicity has been launched. 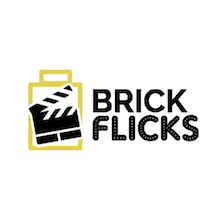 To inquire about booking Brick Flicks for your venue, please contact us.